Located in Back Bay, all of our real estate brokers live, work and play in this historic city. 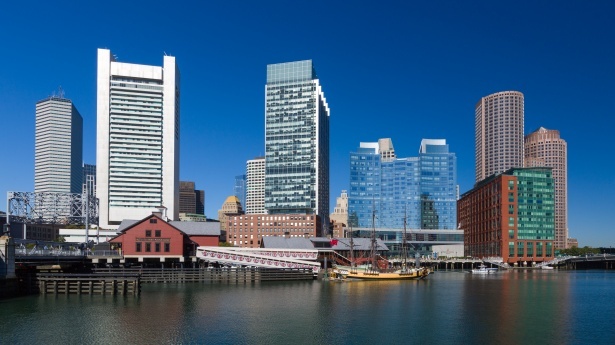 We have an intimate knowledge of Boston’s iconic neighborhoods and we understand the real estate opportunities presented by each unique area. For over 30 years, The Charles Realty has empowered clients to make real estate decisions by providing them with local insight and proven industry expertise - our goal is to help you accomplish yours. Our office is in the heart of the city on Newbury Street and we take pride in the people and city of Boston. 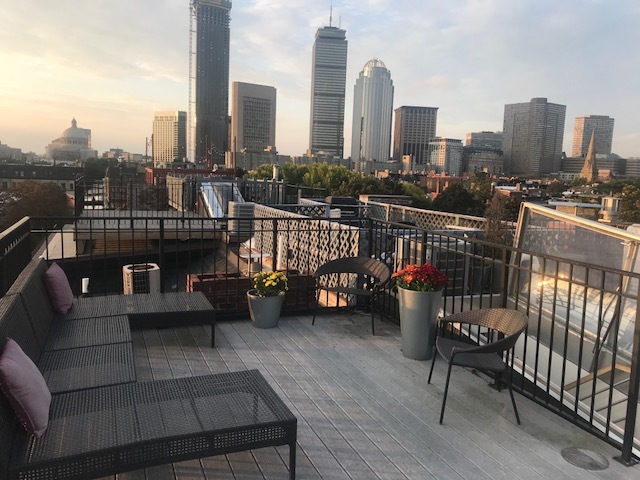 The Charles Realty offers personalized real estate services in the Back Bay, South End, Fenway, Seaport, the North End, Beacon Hill and surrounding suburbs. Let us help you navigate your next real estate decision.